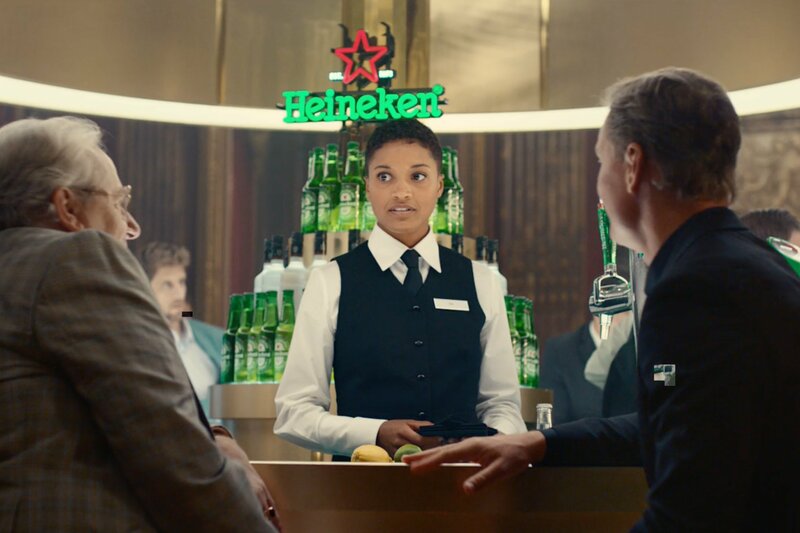 Heineken's new global campaign for its 0.0 zero alcohol beer takes a comedic approach to the subject, portraying situations where you shouldn't drink beer, but now (in theory) can. 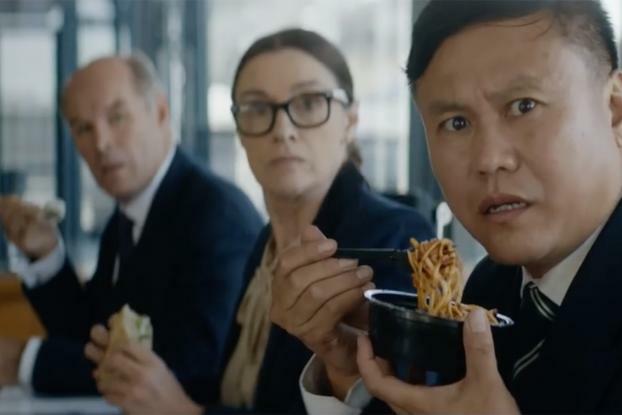 In one of the ads, by Publicis Italy, a man who's just finished giving a business presentation cracks open a bottle, to the horror of his fellow attendees around the conference table. He points out that it's 0.0 beer -- but still manages to embarrass himself as silly pictures of himself appear on his laptop, projected onto the wall behind. The other two scenarios take a similar approach, with the disapproval stemming not from the alcohol but from other embarrassing behavior. 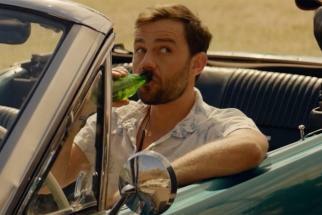 In "Parking," a man is drinking beer in his car when a cop approaches to write out a ticket. He's quick to point out the mistake; however it's not for the alcohol -- he's parked illegally. And in "Locker Room," a woman drinks beer in the gym after a workout-- she ignores the disapproving looks of her trainer and fellow exercisers, but then walks into the male locker room by mistake. Directed by The Bobbsey Twins from Homicide through Blink, the ads all carry the tagline "Now you can." 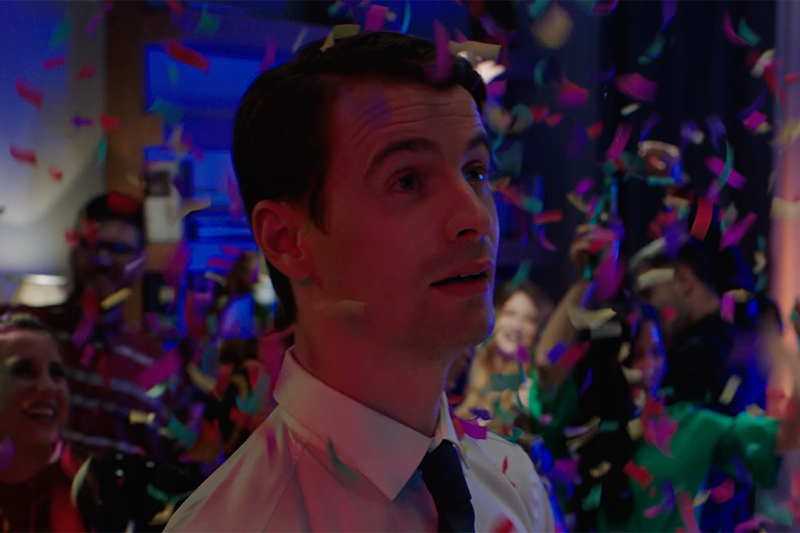 The wider campaign consists of more than 25 different pieces of content including TV, social films, pre-rolls, online banners, print and OOH.